What if the economy was aligned with the values of ancient spiritual teachings? A healthy living system will circulate goods and services to provide well-being for all people. Exchanges in a sacred marketplace will kindle the spiritual fire, creating greater joy and satisfaction. Through virtuous earning and spending, people will care for each other and the earth, aligning their purpose and values with their money. 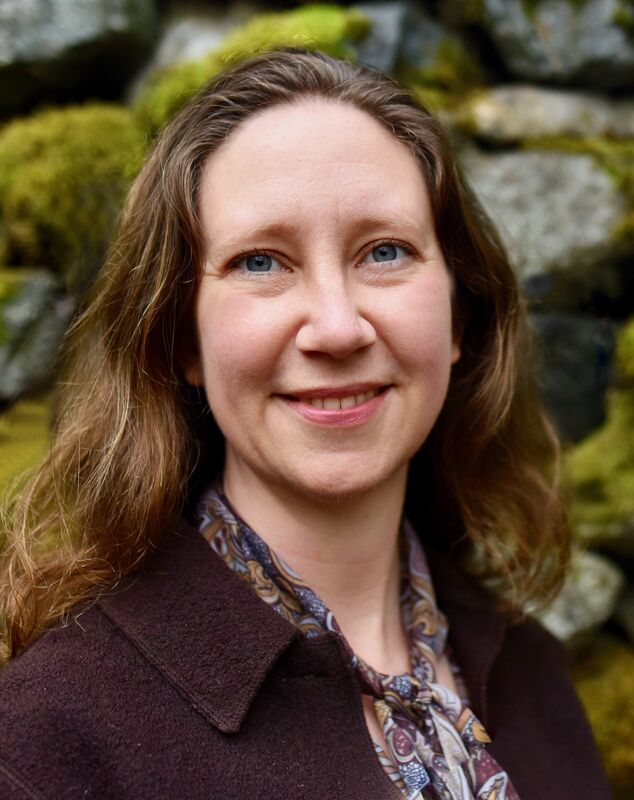 “Money-Wise Women” guest Clair Brown is a professor of economics, director of the Center for Work, Technology, and Society, and past director of the Institute of Industrial Relations at the University of California, Berkeley. Clair has published research on many aspects of how economies function, including development engineering, high-tech industries, the standard of living, and discrimination. Today, Clair works to create an economic system that will provide comfortable, meaningful lives to all people. She is the author of Buddhist Economics: An Enlightened Approach to the Dismal Science. Readers learn practical steps to integrate their economic and spiritual life. Buddhist economics is based on three truths: human nature is kind and altruistic, people are interconnected with themselves, and people are an integral part of nature. 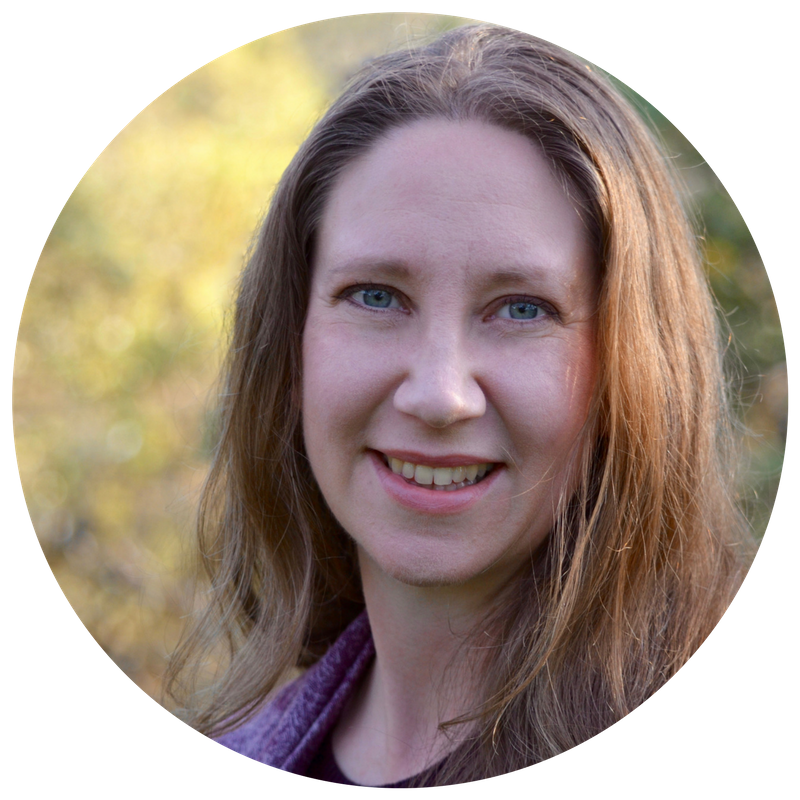 Clair talks about how to develop both inner and outer wealth and how to prioritize what we most value for greater peace and prosperity. She is a leading advocate for measuring economic performance by more than income and GDP (gross domestic product). Those metrics ignore the value of almost everything we care about except consumption. Clair offers practical advice on how to find a balanced life. Many mothers feel overwhelmed, because it can be hard to prioritize and find balance while caring for others. She says it is crucial to find your authentic “no.” When a request is made, look at the opportunity cost and inquire, “Is it worth it?” This will free up more time to do the things you care most about. Cultivating feelings of sufficiency leads to more authentic relationships. The hungry ghost in Buddhism represents the insatiable hunger of a scarcity mindset. Too many people feel something is lacking in their lives; no matter how much they earn, consume, or buy, they feel empty. Conspicuous consumption leads to suffering, separating people from their true feelings. You are enough. You don’t have to suffer. Advertisers suggest that if we go out and buy more things, then we will be happy. However, this is a temporary happiness that can lead to suffering, not a lasting joy. Self-compassion is priceless and a key to greater joy. We both have experienced the power of talking in groups about money. Her conversation guide can be used to create a book discussion group about Buddhist Economics. It is especially powerful to share about intimate topics such as what makes life meaningful and our relationship to money. It is invigorating to come together with a trusted group of people with similar values, called your “sangha” in Buddhism. Clair makes economics understandable, and even fun, with her new way of thinking about how to combine policies and technology to create the economy we want. Buddhist Economics shows how to create a modern economy that nurtures the human spirit and the earth. 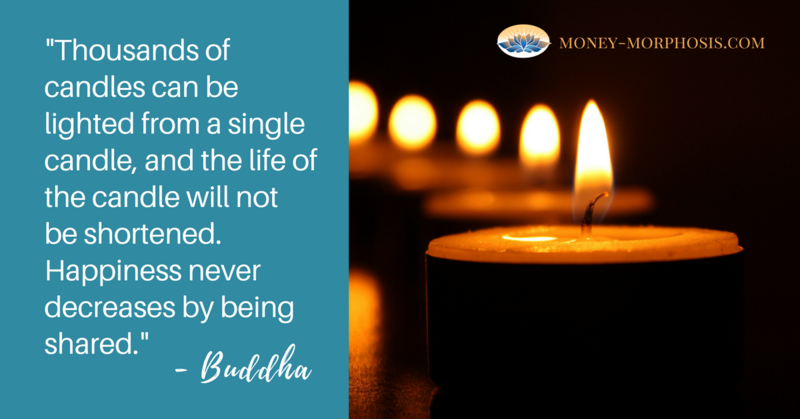 Let Buddha enlighten your finances and bring you peace of mind. 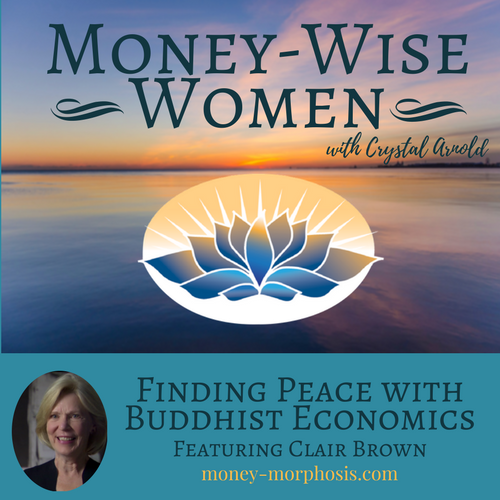 Listen to our interview of Clair Brown at Money-Wise Women. Clair Brown is professor of economics, director of the Center for Work, Technology, and Society, and past director of the Institute of Industrial Relations at the University of California, Berkeley. Clair has published research on many aspects of how economies function, including development engineering, high-tech industries, the standard of living, and discrimination. Today, Clair works to create an economic system that will provide comfortable, meaningful lives to all people. Her graduate students in development engineering work on technologies to improve people’s lives in low-income regions. Her undergraduate students apply Buddhist economics to evaluate the financial risk of fossil-fuel companies in order to push for fossil-free public-pension portfolios. Clair and her students have developed a holistic measure of economic performance based on the quality of life for California. This index integrates inequality, environmental degradation, nonmarket activities, and consumption to provide an inclusive measurement of sustainable economic performance. 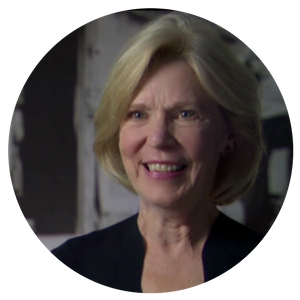 The Labor and Employment Research Association honored Clair with their Lifetime Achievement Award for her contributions to improving workers’ lives. She practices Tibetan Buddhism. Learn more about Clair and listen to podcasts about Buddhist economics at www.buddhisteconomics.net.